Consider making a donation to the York County Beekeepers Association. Your donation will help us to continue with our mission of promoting responsible beekeeping. Making a donation is easy. Just complete the form below and you'll be taken to PayPal where you can securely complete your transaction. 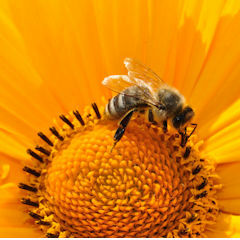 Please note that the York County Beekeepers Association is a non-profit 501(c)3 organization.